Rising and maintaining the position of most valuable child comedian in Nigeria and Africa as a whole, Emmanuella yet again storm us with another milestone to be unveiled soon as she sits with Diseny Studios. 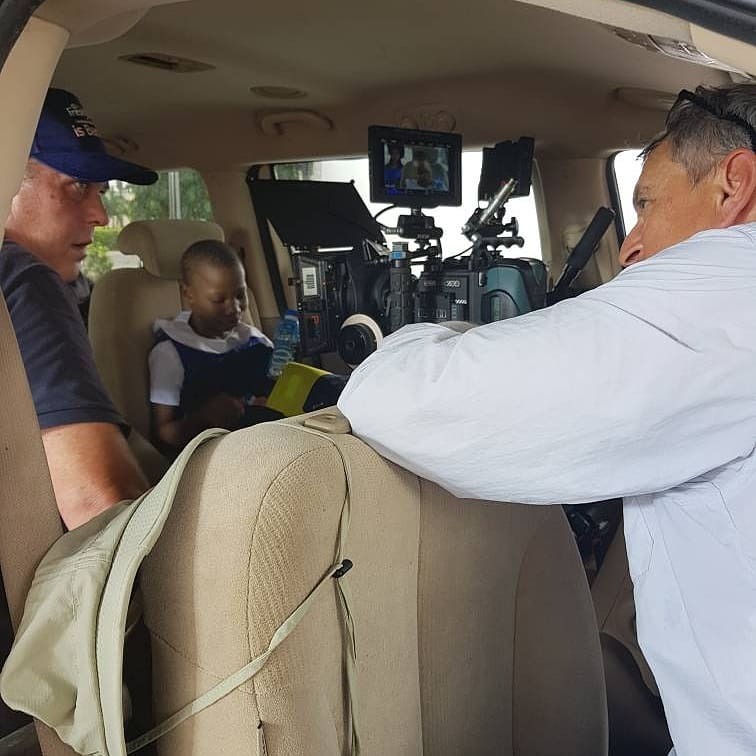 Emmanuella who at the age of seven is ambassador to Fresh Yo, and have appeared in ad. campaigns for Nickelodeon and Wikipedia, can be said to be no stranger in this business. Early Sunday, 18th February, she uploaded a photo of her and members of Disney Studios at the Walt Disney Studios with caption. Oh! Emmanuella, I miss success too!